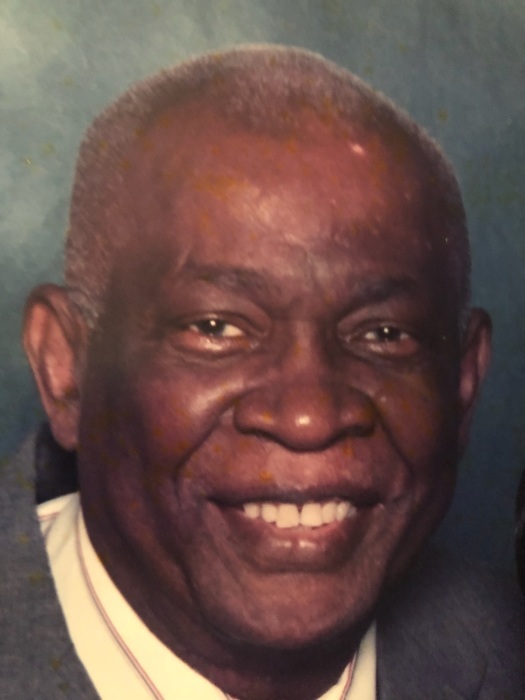 Obituary for Frederick "Fred" A. Edwards | Gaschs Funeral Home, P.A. On Sunday, September 9, 2018 of Mt. Rainier, MD, originally from Port Maria, Jamaica. Beloved husband of 61 years to Pauline Edwards. Father of Philip (Audrelyn) Edwards, Vincent, Donna, Diana, Hayley, and Julian (Esma) Edwards. Grandfather of nine; great-grandfather of five. Friends may call at St. John’s Episcopal/Anglican Church, 4112 34th Street, Mt. Rainier, MD on Tuesday, September 18, from 10 AM until service time at 11 AM. In lieu of flowers, memorial contributions may be made in his name to St. John’s Episcopal/Anglican Church at the above stated address or to the Alzheimer’s Association National Capital Area, 8180 Greensboro Drive, Suite 400, McLean, VA 22102.